Congratulations Tammy, It’s great to read about people achieving goals they didn’t think they can do. It gets me pumped up about following through with my goals. I followed you on Twitter because UnknownJim described you as an encourager, I think we all need to know more awesome people like you. Thanks, Bill! I appreciate your kind words. Way to go! That is really inspiring. Way to go Tammy! It’s amazing what we think are capable of and what we can master with hard work and dedication. Rock on. 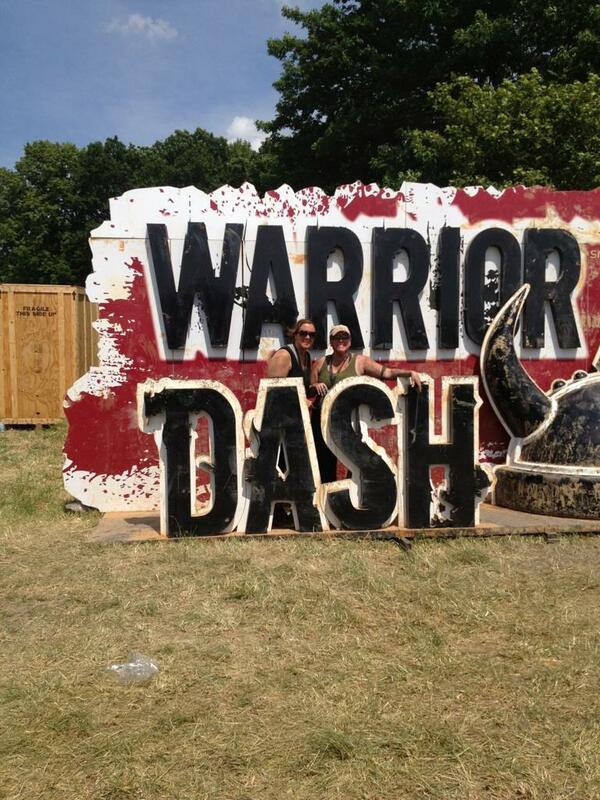 Congratulations on completing a Warrior Dash! Those look amazing. Hoping to get to one next year. That or a Tough Mudder. Either way I’m doing one! Thanks! It was so fun. Not as intense as the Tough Mudder, from what I hear. I say do it!! Hoping to. 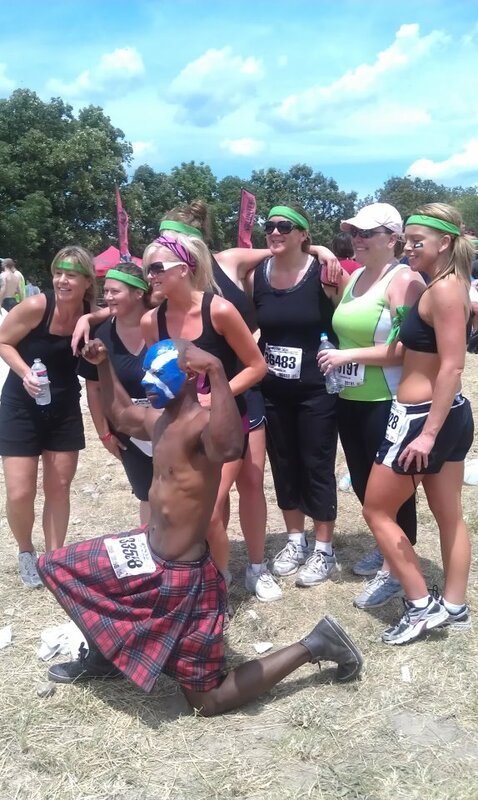 There’s a Warrior Dash coming up in September in Michigan but it’s on my sister’s wedding. Don’t think that would go over too well. 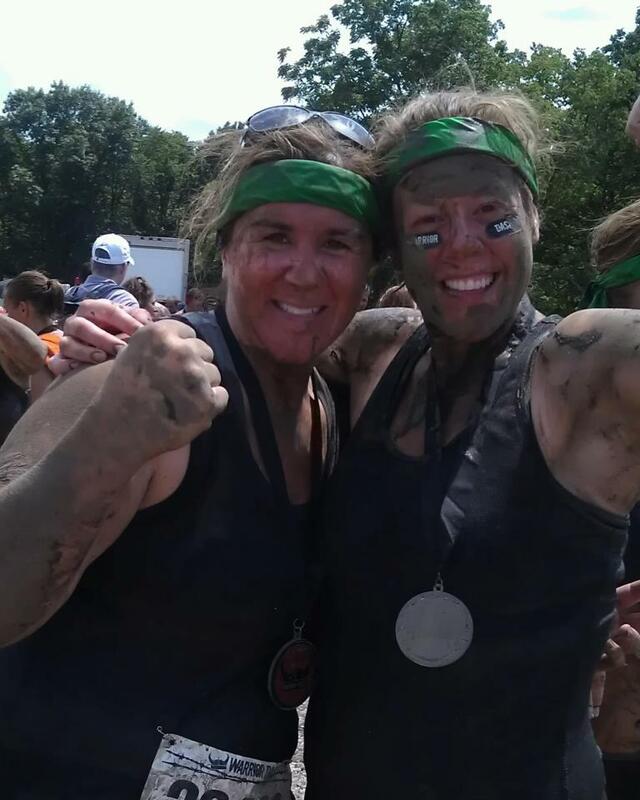 Tough Mudders are done for the year around us but I’m eyeing either the Detroit or Ohio event.